About Sky Realty | Sky Realty | List Your Home for $995* with Top Toronto Realtors. Sky Realty was founded by former Remax Brokers who noticed that the real estate market is changing. The Sky Realty team has over 25 years of real estate sales experience and has the knowledge, expertise and integrity to guide you through the entire sale and purchase transaction. Sky Realty ensures that every client receives the personal attention they deserve. From starter homes to multi million dollar properties, Sky Realty understands the needs of Buyers and Sellers in the ever-changing real estate market. Consumers are smarter and deserve a great deal. No need to haggle with real estate agents about commission anymore. 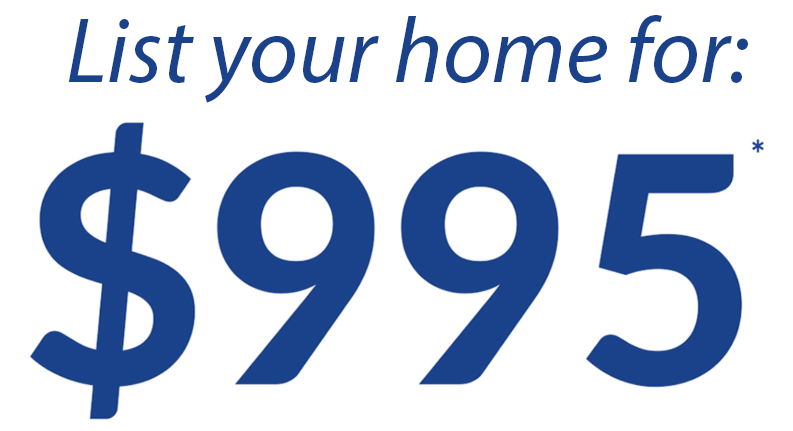 Sky Realty's team can list your home for as low as $995*. Everyone gets the same great deal. We are a full service brokerage and will provide photography, signage, appointment bookings, access to the home, and will negotiate for your best interest. Our extensive marketing includes radio, tv, print ads, and social media. With Sky Realty, clients receive the benefits of a full service brokerage at a fraction of what others charge.